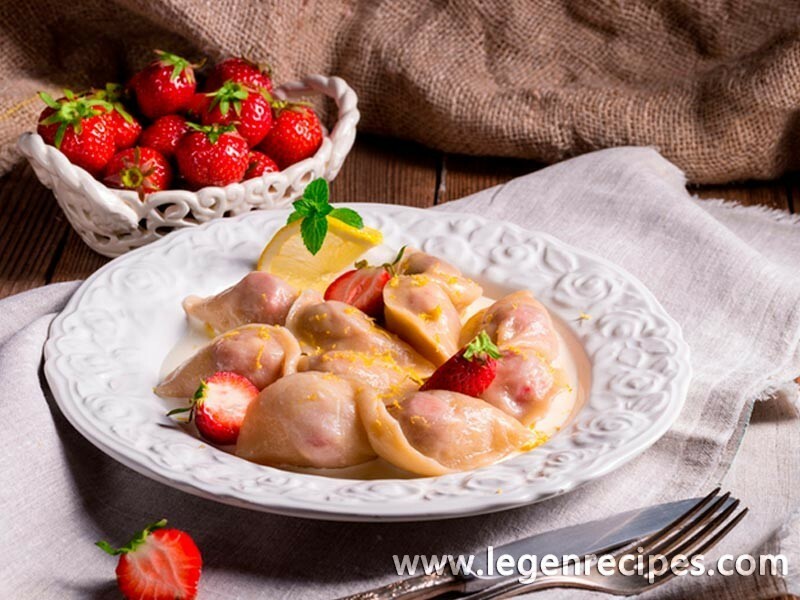 Today we offer you to cook dumplings with strawberries, because in high season you can not just eat fragrant bright berry, but also to enjoy a variety of strawberry desserts. 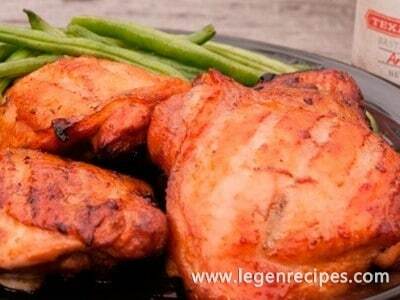 The recipe is very simple and does not require you a lot of energy. 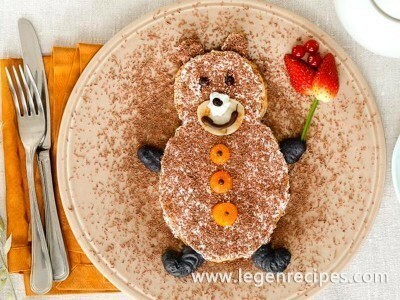 But your home will appreciate your cooking talent in the Ukrainian cuisine – after all the dumplings, especially with strawberries, rightfully takes it one of the main places. Mound the flour slide and make it deeper. Close at all, then the eggs with water and salt, and gently pour in the flour. Knead the dough. Kneed the dough until, until it get the average density, elastic and elastic. 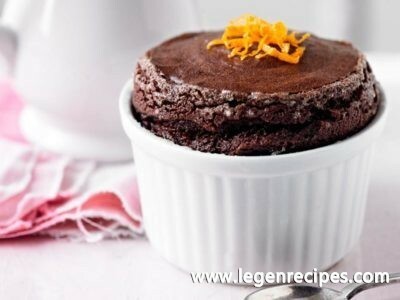 Cover the dough with a cloth and lay aside for half an hour to lie down for the dough. Meanwhile, prepare the strawberries for the filling. Climb the berries, remove the stems, wash and dry. If strawberries are large, cut the berries into 3-4 parts. Mix the sugar with the starch. The starch will absorb the strawberry juice and let it flow in the process of cooking dumplings. Mold dough roller, cut into small pieces and roll out from each thin flatbread. On each tortilla put a few sliced strawberries and a sprinkle of starch-sugar mixture, about 0.5 teaspoons. Mold the edges of the dumplings. Ready dumplings with strawberries throw in salted boiling water and once they float, boil for 5-7 minutes. In the process of cooking, turn the dumplings with a slotted spoon. Ready dumplings with strawberries serve hot with sour cream, cream, strawberry juice, yogurt, condensed milk or just.